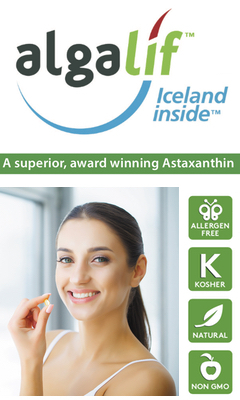 Algalif is a high-grade microalgae (Haematococus Pluvialis) from Iceland, designed to deliver high yields of premium quality natural Astaxanthin. 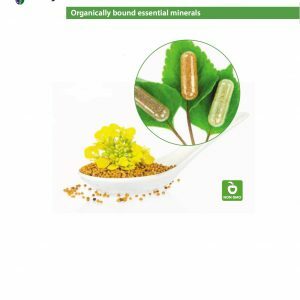 Algalif is a powerful antioxidant that neutralises free radicals, delivering whole body protection. It is 6000 times stronger than vitamin C, 5 times stronger than synthetic Astaxanthin, 770 times stronger than Co enzyme Q10, and 100 times stronger than vitamin E. It allergen free, kosher, natural and non-GMO. The benefits of Algalif are supported by extensive scientific research and multiple clinical trials. Contact our account managers for access to the details. Algalif is available in tablets, soft and hard gelatine capsules. 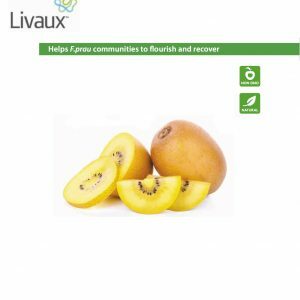 It was the Winner of the Natural Ingredient of the year for Healthy Ageing at the 2018 Nutra Ingredients Asia Awards.